LIZZIE MAE LAPSLEY JONES was born on June 30, 1949 to the late Mrs. Georgia Mae and Mr. William Arthur Lapsley. She was the eldest of the nine children born to this union. She accepted Christ and joined the Oak Grove United Methodist Church, Newbern, Alabama, and later humbly served as Pastor’s wife at Mt. Sinai and Salem Baptist Churches until her health failed. She was preceded in death by her parents and one brother, McGraw Lapsley. 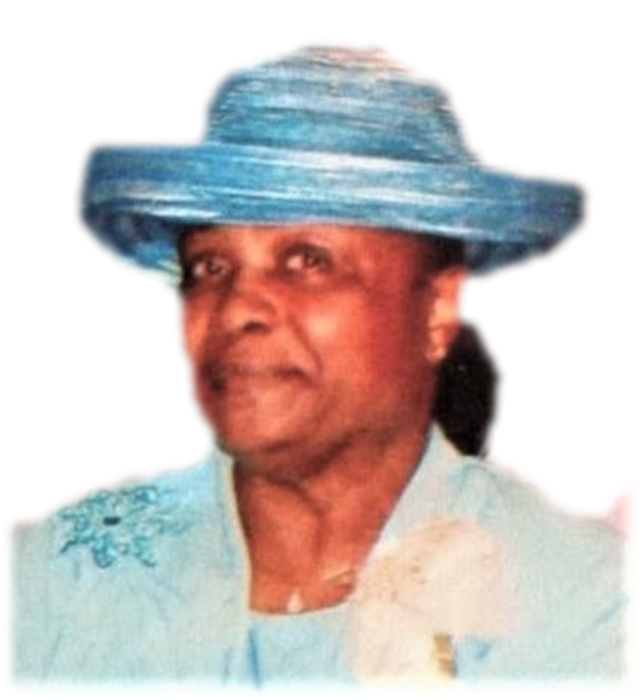 Lizzie Mae was a 29-year retiree of the Southland Nursing Home; where, in which, she met and later married her beloved and devoted husband of 39 years, Pastor Tommie D. Jones. She made her transition from labor to reward on Monday, May 28th, 2018, peacefully at home. She leaves to cherish her wonderful memories: her devoted husband, Pastor Tommie D. Jones; two children: one son, Willie C. Coats, and one daughter, Tabatha J. Jones; three honorary daughters: Cynthia E. Walter, Thomasina D. Marks, Tammy D. Ikama-Obami; six sisters: Mamie (Jimmy) Brooks, Willie Ruth (Timothy) Collins, Marie (Eddie) Womack,Octavia (Albert) Garrett, Georgia (Ronnie) Blount, and CaSandra (Wesley) Melton; one brother, Earnest (Willie Jean) Lapsley, Sr.; five sisters-in-law: Clara Sultry, Doris Wilson, Annie L. Jones, Izola D. Jones and Mary Lapsley; one brother-in-law: Richmond Jones, Jr.; and a host of grands, great grands, aunts, uncles, cousins, nieces, nephews, other relatives and friends.